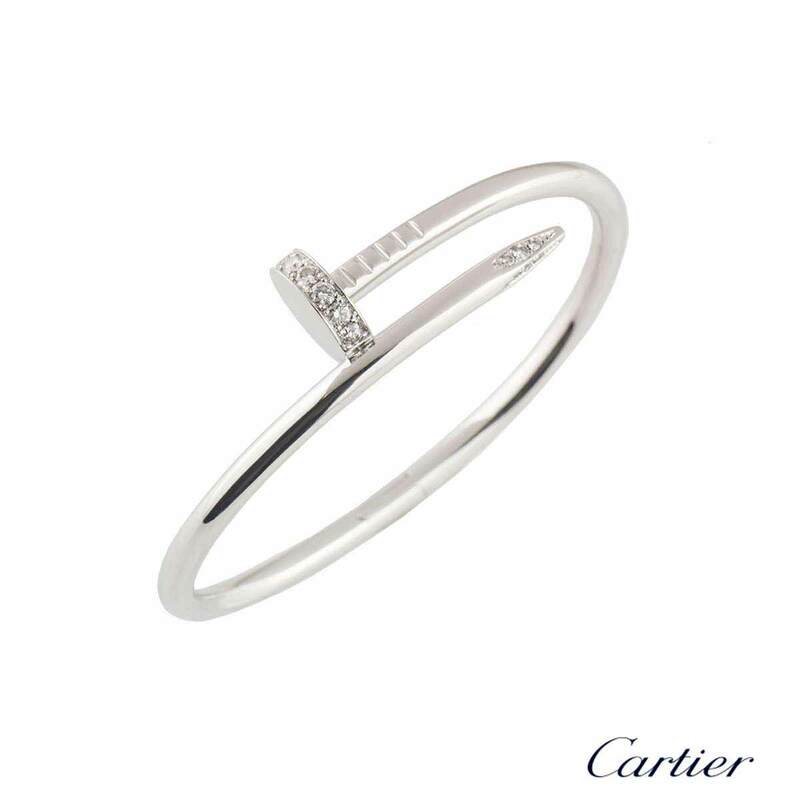 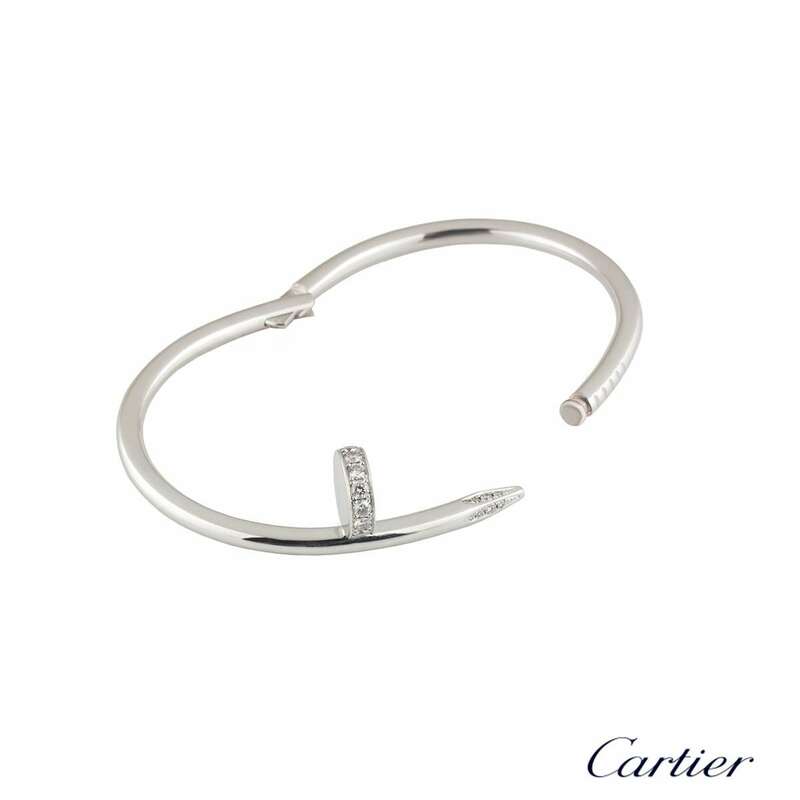 An iconic 18k white gold diamond bracelet by Cartier from the Juste Un Clou collection. 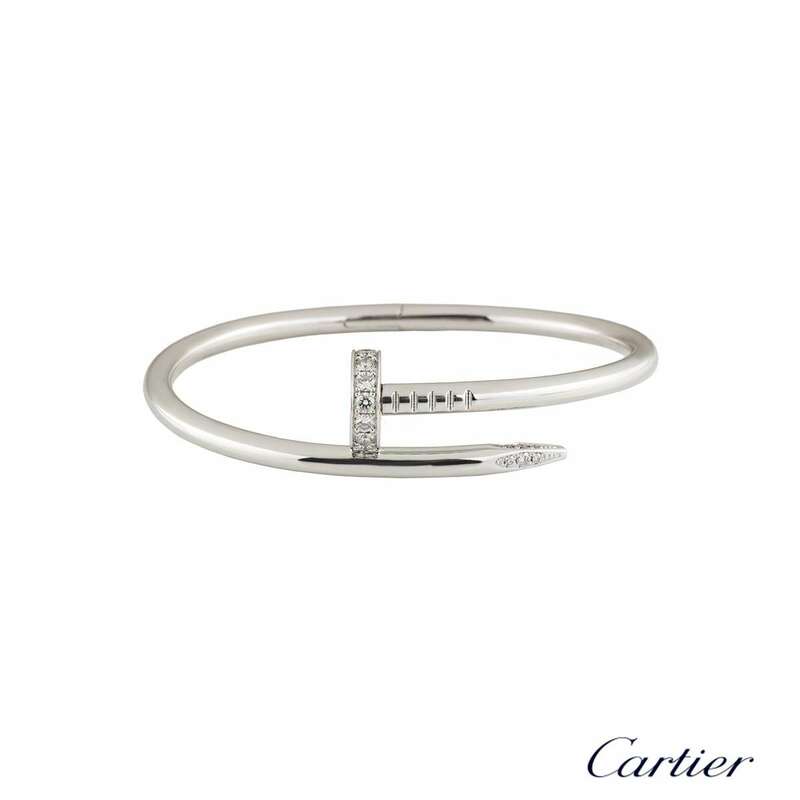 The bracelet is in the style of a nail and has 27 round brilliant cut pave diamonds set in the head and tip, totalling 0.54ct. 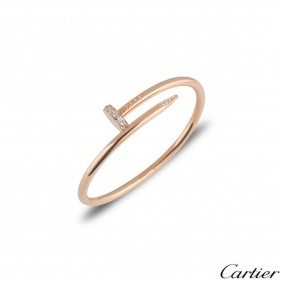 The diamonds are predominantly F colour and VS clarity. 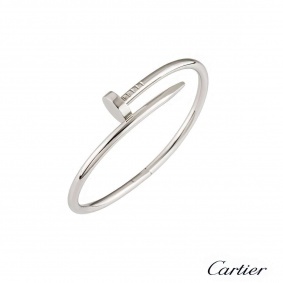 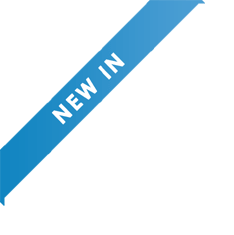 The bangle is size 18 and features the old style clasp with a gross weight of 33.20 grams. 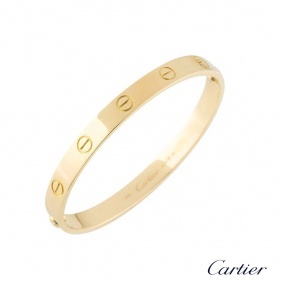 The bracelet comes complete with a RichDiamonds presentation box and Cartier papers dated October 2015.